One man's fight to free his brother from a rough estate leads to a tournament to secure the new leader of the estate. Two men, who have been fighting on the enemy sides in WWII, meet in the jazz club twenty years after. Mladen, who was a partisan at the time, recognizes a familiar face of a man whom he was supposed to shot, but missed on purpose. 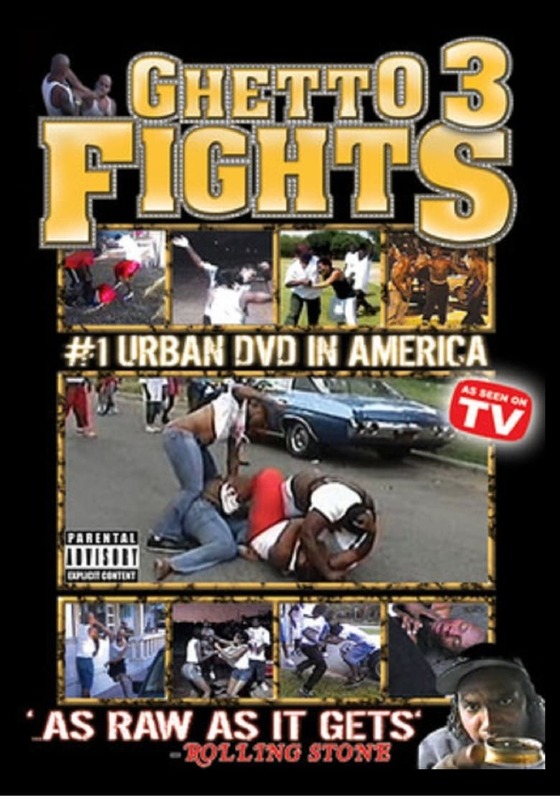 Ghetto Fights 3 was released Oct 10, 2006 by the Navarre Corporation and presents a brutal glimpse of America's urban underbelly with a third collection of real-life street-fight footage taken straight from the nation's toughest inner-city 'hoods. Set to a blazing hip-hop soundtrack, this hard-hitting and totally authentic documentary captures all the nonstop action as thugged-out gangstas engage in violent and often shocking bare-knuckle beatings. This DVD takes viewers to ground zero in urban America. Witness the day-to-day struggles of average individuals and the solutions they fire off.